The school has a children's school council made up of two representatives from year groups 1 - 4 (1 boy and 1 girl) and double in years 5 and 6. Its purpose is to give the pupils a voice and for the councillors to represent the views and opinions of the pupils. 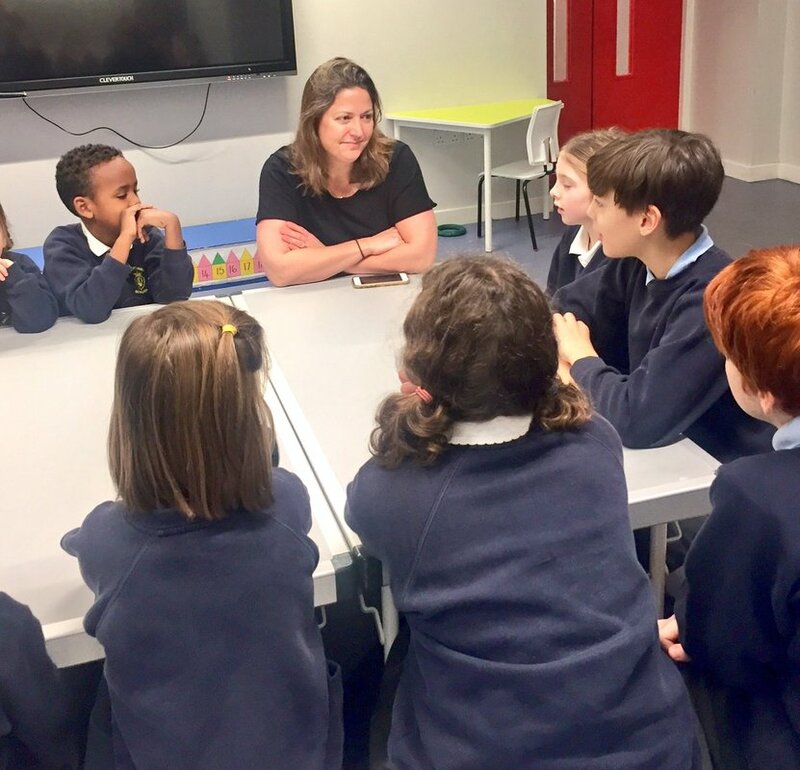 The school council benefits the whole school by communicating feelings and opinions and having an influence on decisions that are made. The council meets twice a month to discuss issues raised by councillors' peers and decisions are fed back to each class. ​Elections take place annually in October and all children are encouraged to stand for election. To be elected children need to prepare a two minute speech detailing why they would like to be on it and how they propose to move the school forward/develop it further. Their class mates vote and the two boys and girls with the most votes are invited forward to the final round. Here they present to the Senior Leadership Team who then make the final selection. The newly elected council are announced in assembly ready to form the new council after October half term. Click here to see the current school council, including their election manifesto videos!